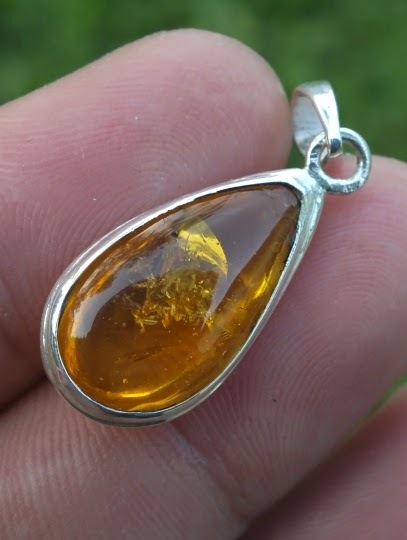 This is a beautiful natural Amber pendant. 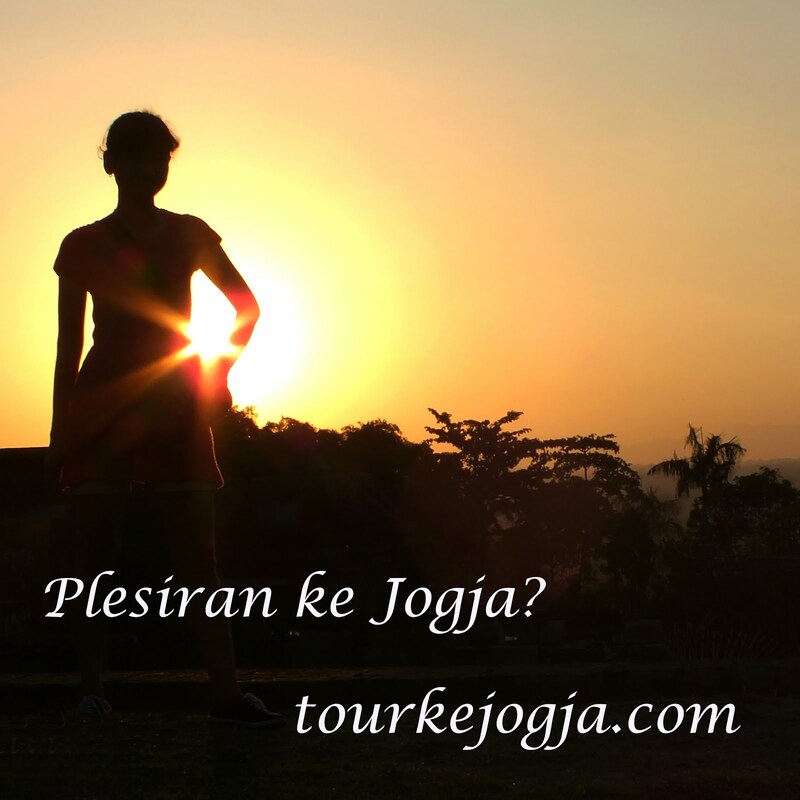 Pendant material is silver, handmade by Kota Gedhe Silversmith, Jogjakarta. 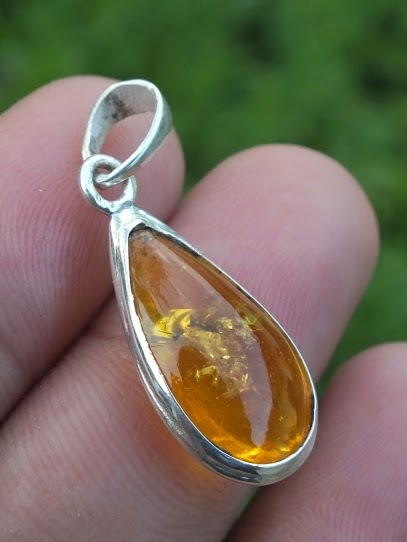 The size of the gems is (est) 20mm x 10mm x 6,3mm. 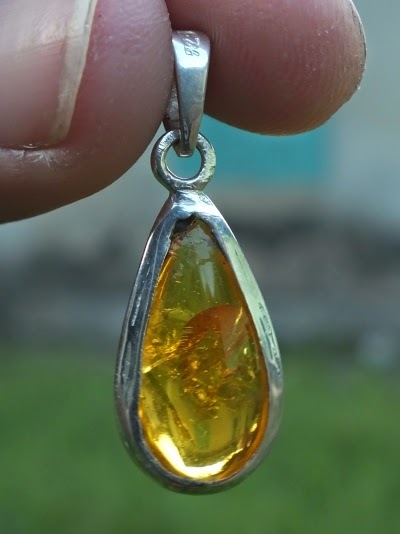 For more information about Amber, please visit here. 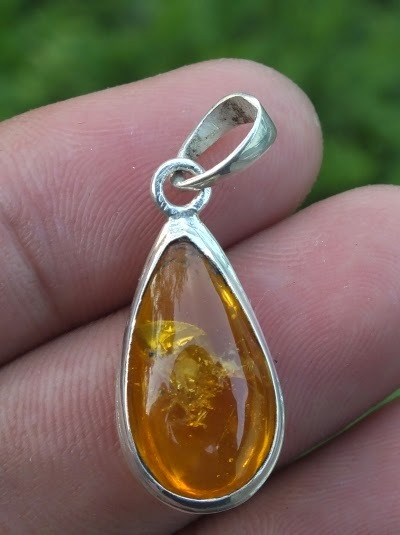 A very beautiful Amber for your precious gems collections! 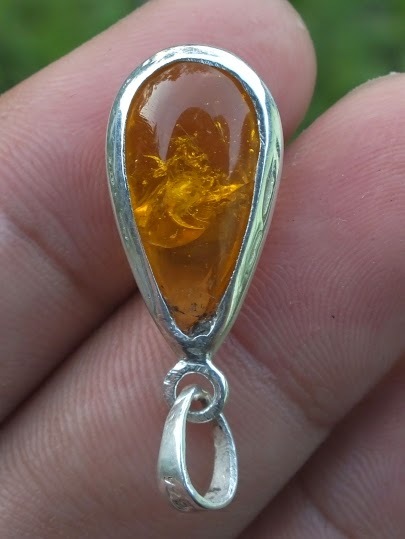 Natural Amber!